At the end of a long term, it is easy to become disenfranchised with the role and responsibilities expected of being a teacher. 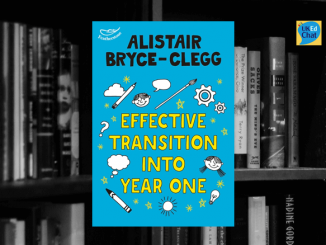 There are many aspects of the role that can chip away your enthusiasm, leaving you wondering why you persist in the career you were once so invigorated with. So, what are the best strategies to help weary and tired teachers regain that teaching enthusiasm and mojo they had in the early days of their careers, and how is it possible to reignite that love for teaching which was once held so dear? 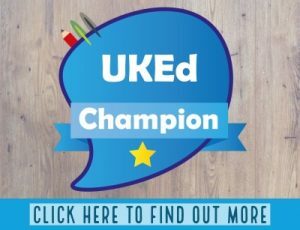 Following the #UKEdChat online poll, this session explored the reasons why teachers lose their ‘teaching mojo’, exploring possible ideas and strategies that can help reignite that passion for the work being done. 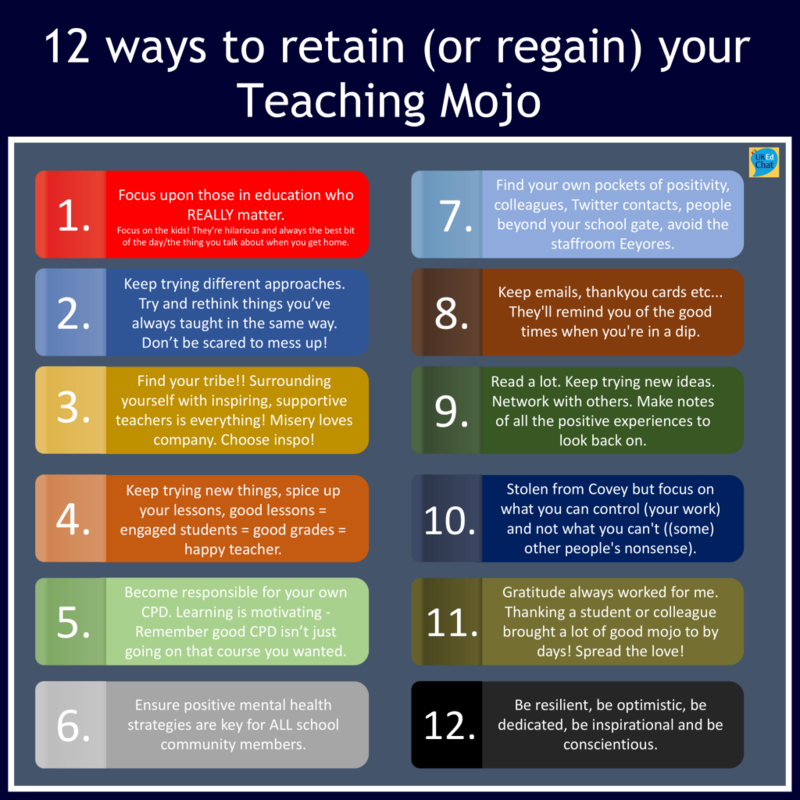 What are the main reasons (or instances) that have reduced your teaching mojo? 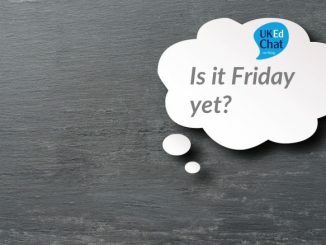 How is it possible to keep your enthusiasm for teaching? 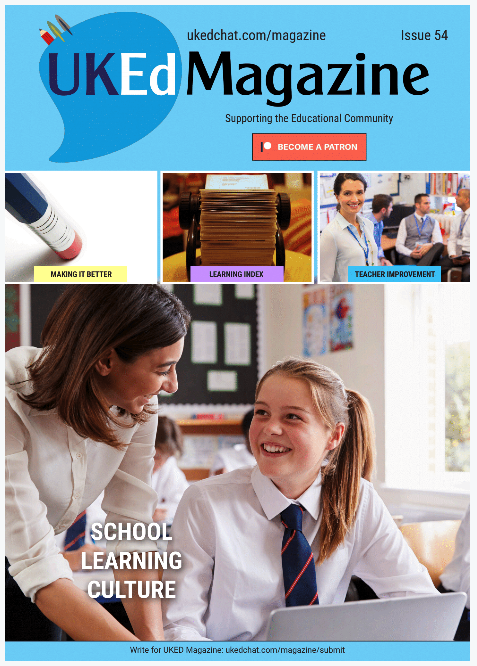 What can local schools do to support teachers in maintaining positive attitude to their role? What skills or behaviours are essential for teachers in maintaining a positive teaching attitude? 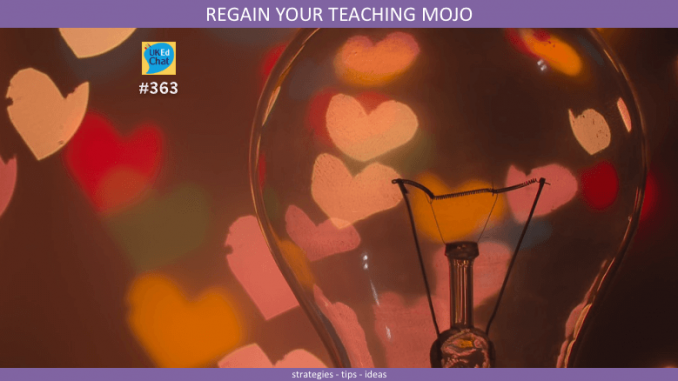 What personal activities or strategies could be undertaken to help regain a positive teaching mojo? It’s all in the mind! How can we withdraw negativity from colleagues to ensure a truly happy and motivated school? Ideas and comment credits are available from the archive, or by reading the accompanying post on Medium (Click here to view).